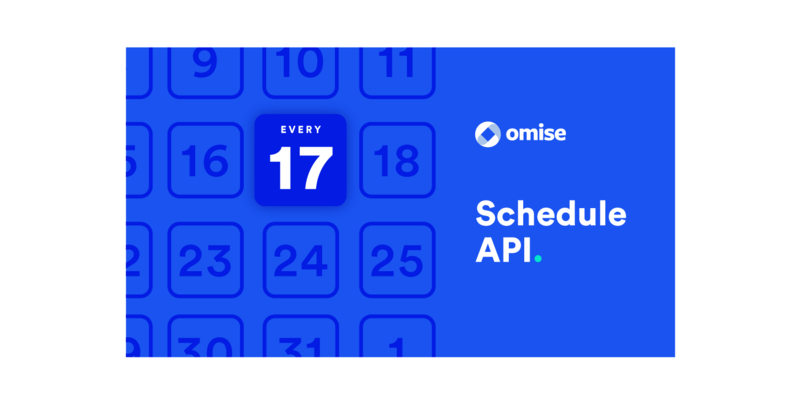 One of the many exciting enhancements in the Omise 2017 API is the new Schedule API. Schedule allows you to plan events at regular intervals in the future, for example automatically collecting monthly payments from your customers or scheduling for automatic fund transfers to your account(s) on a regular basis. The Schedule API powers 2 main features; recurring billing and automatic payouts. You can create recurring payment plans to automatically collect payments from your customers based on a date interval and a recurrence rate. With this new feature, there’s no need for you to chase customers down for late payments month after month or having to re-enter the same information every single time to get paid. 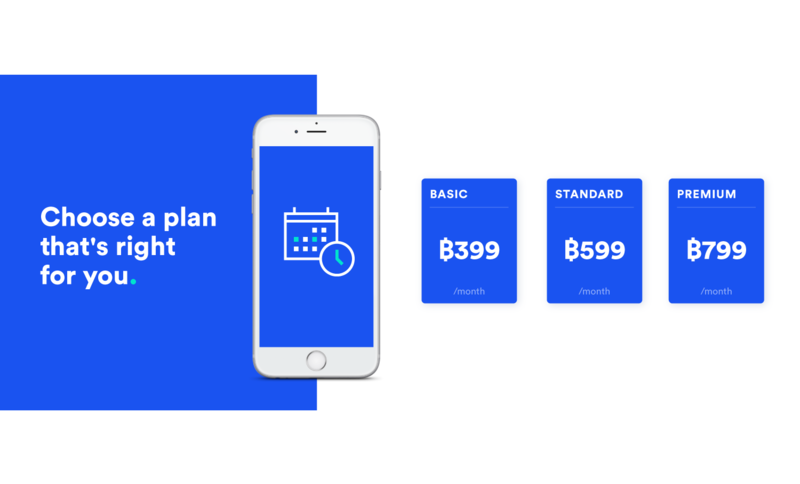 Schedule works great with any billing model, whether you need to accept payments for content subscription every month or get paid for membership bi-weekly, you can set up a schedule that works best for you and your clients. Setting up charge schedules is simple. We've put together a guide to help you through the steps. Easily coordinate payments between you and your sub-merchants or suppliers. With the Schedule API, you can schedule how frequently you want funds to be automatically transferred to a connected bank account. The system is fully automated, helping boost efficiency and accuracy while at the same time wiping out much of the workload for your accounting team. You can transfer the full amount of your total balance, a fixed amount or a percentage of the balance. You can read through the steps in setting up automatic payouts here. We hope that you'll find this feature useful. If you have questions or feedback, do let us know! How to do recurring payments? How to set up automatic payouts? How retries work for scheduled transactions? Why isn't the 29th-31st supported in monthly schedules?